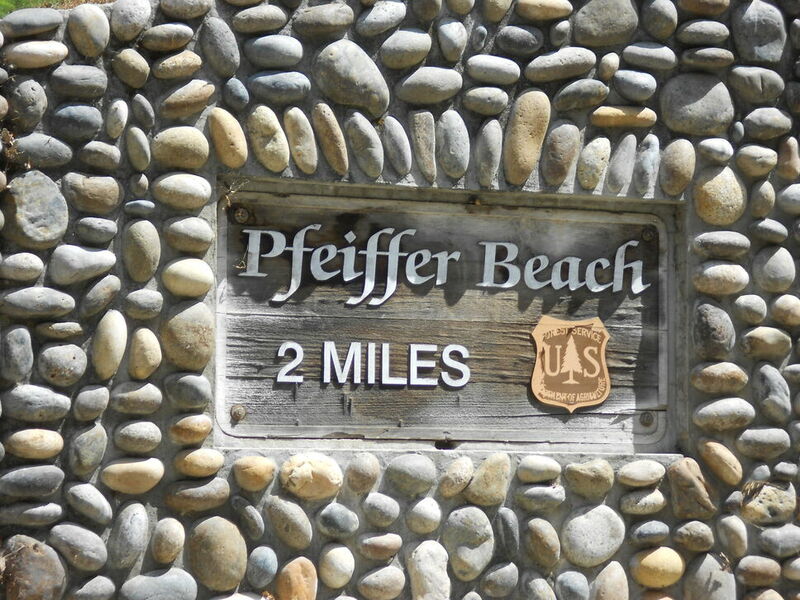 Pfeiffer Beach (run by the National Forest Service) is a hidden gem where you may be able to escape the crowds clogging up all the other beaches and state parks along highway 1 in the Big Sur area of California. There are a couple of reasons for this. 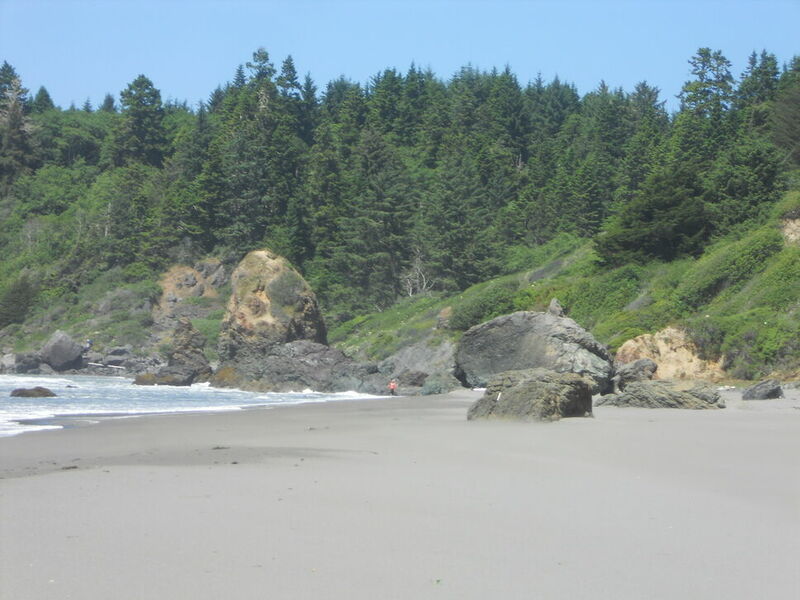 The second reason that less people go to this beach is that the next two miles of road down to the beach are mostly one lane so that campers and RVs can’t make it down it. 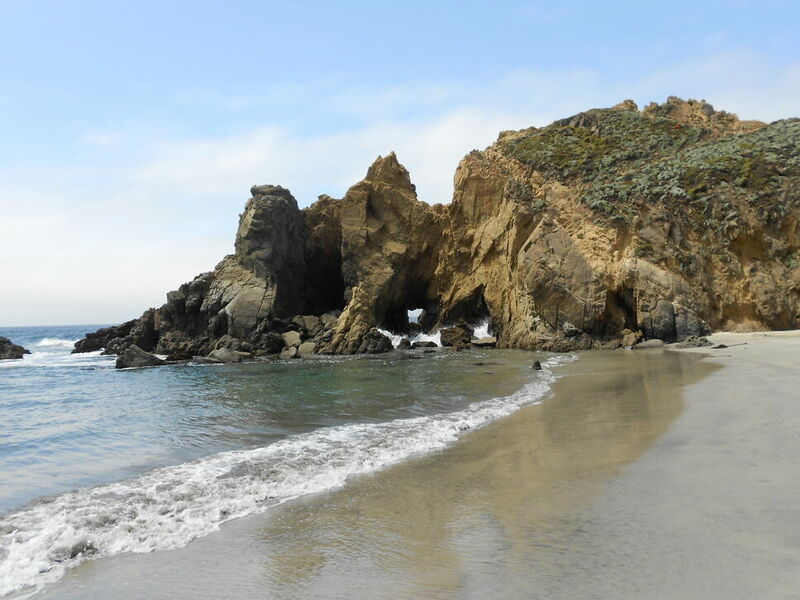 Combine the lack of marking and the no RVs and you have a beach that, although beautiful, gets a lot less traffic than the other beaches in the Big Sur area. 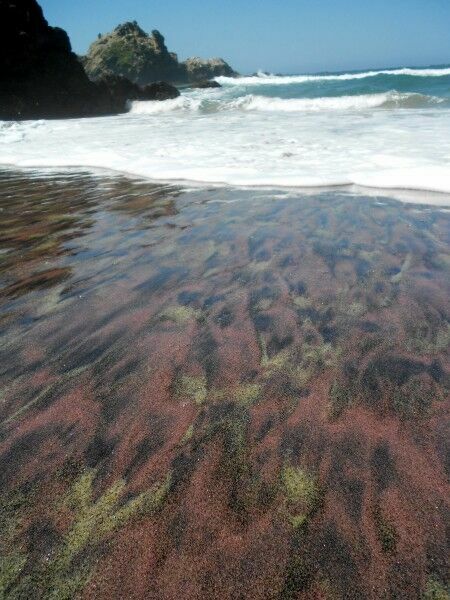 There is a small creek that runs down the beach and empties into the ocean. Sea lions playing in the waves just offshore when I was there and the many rocks outcroppings (which also make Pfeiffer beach part of the California Coastal National Monument) were the home of sea birds and resting sea lions. There is a $5 fee to enter. 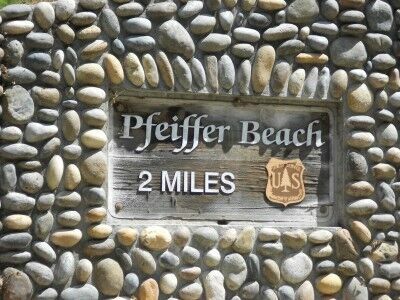 If interested, here are more photos of Pfeiffer Beach. It’s definitely a beach to visit, especially when the crowds at the other main stops are beginning to get to you. Most people assume that sea glass comes from glass garbage dumped out at sea that eventually makes its way to the shore. 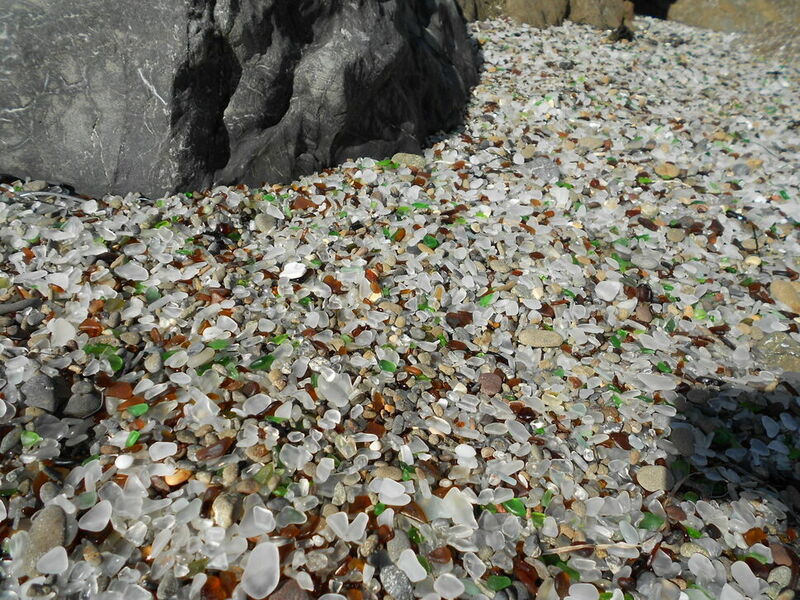 In many cases, this is how sea glass arrives on the beach, but not in the case of Glass Beach in Fort Bragg. 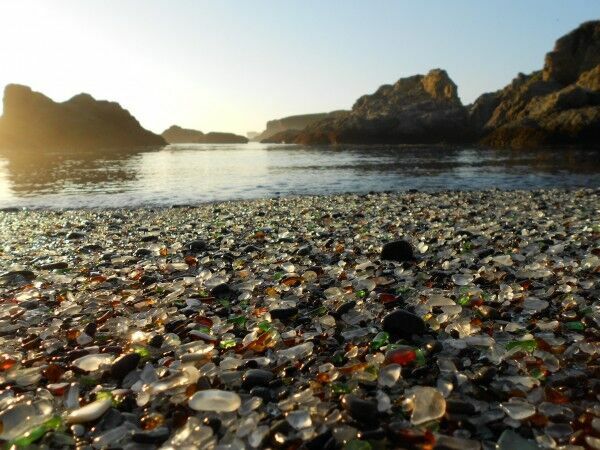 Instead, the glass has been there for up to 100 years getting churned by ocean waves and sand. Towns along the sea coast used to dump all their garbage into the oceans. 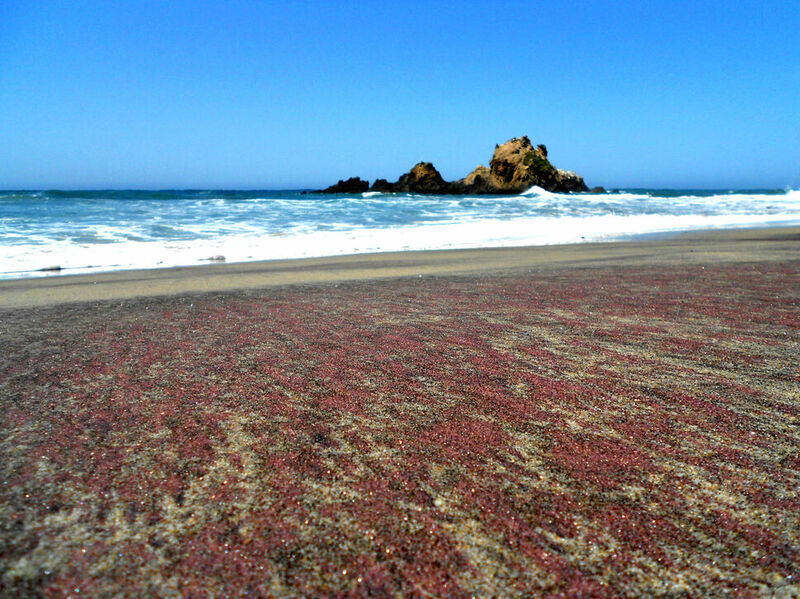 In most areas, the tide would come in and sweep all the garbage out to sea, but the rock formations at Fort Bragg create a unique wave pattern that kept everything on the beach. 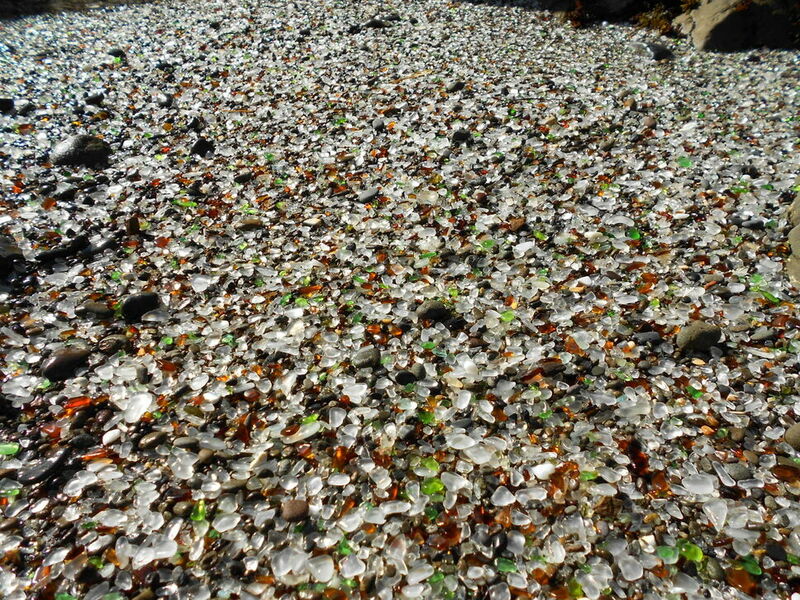 Basically, all the glass garbage that was dumped in the Fort Bragg dumps from 1906 – 1967 remains where it was dumped and over the years the sand and tides have smoothed the sharp glass into smooth, rounded sea glass pebbles of many different colors making the entire beach a “glass beach.” It also has resulted in Fort Bragg having the highest concentration of sea glass in the world. 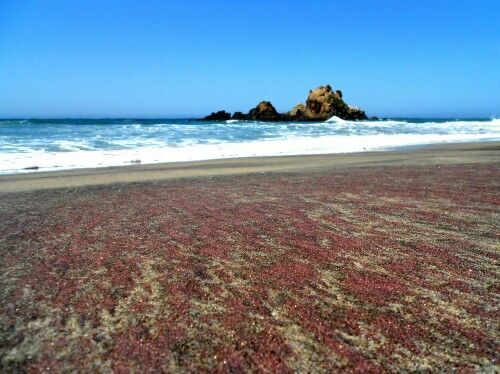 There are actually 3 Glass Beaches in Fort Bragg. 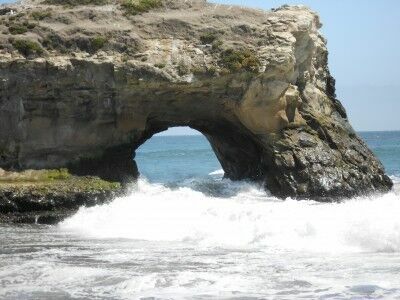 The one that is most famous is part of MacKerricher State Park (CA) and was the Fort Bragg dump from 1949 – 1967. I took these photos and video at the 1943 – 1949 dump site which is just south of MacKerricher State Park. There is another dump site that ran from 1906 – 1943, but it’s only accessible by sea kayak. For those interested in directions how to get to 1943 – 1949 dump site, there is a Glass Beach Museum on highway 1 toward the south end of Fort Bragg where you can get a map of all the glass beaches in Fort Bragg (and see an amazing display of sea glass). 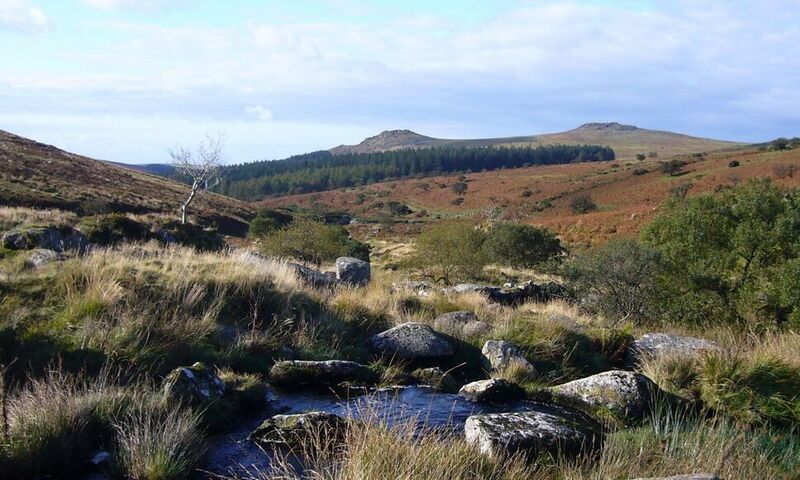 I’ve looked at one of our National Monuments hundreds of times and never even realised it. If you have ever been along the California coast, there is a good chance that you have seen this national monument as well. 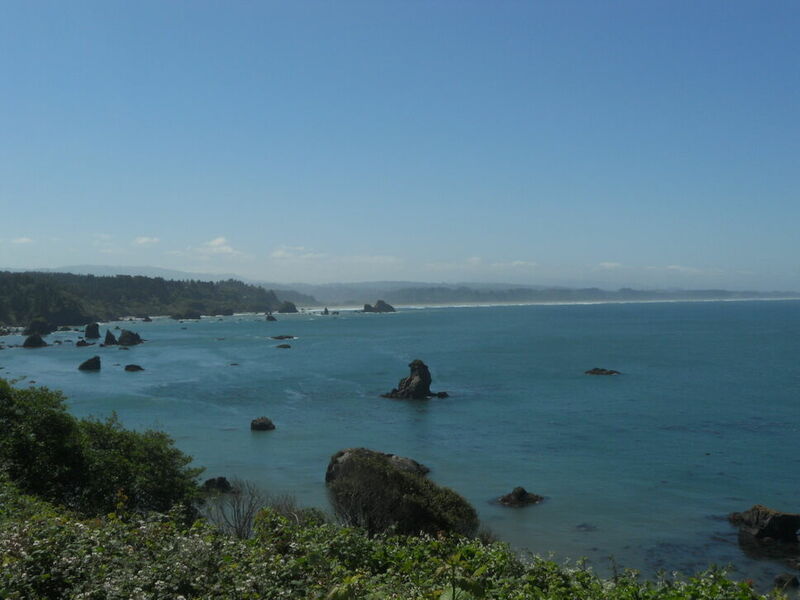 The California Coastal National Monument, as it name implies, spans the entire coast of California and was established on January 11, 2000. It compromises more than 20,000 small islands, rocks, exposed reefs and pinnacles located off the 1,100 miles of the California coastline. 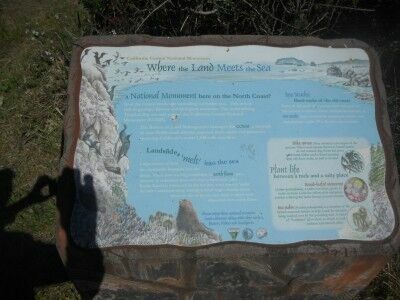 A National Monument here on the North Coast? Scan the coastal landscape spreading out before you. This area is rich in geological history and biological resources. 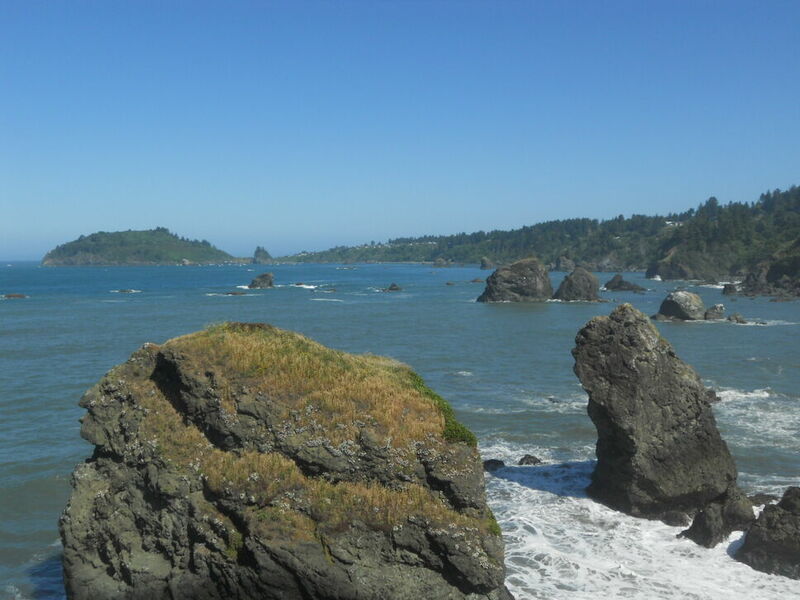 The rocks dotting Trinidad Bay are now part of California Coastal National Monument (CCNM). 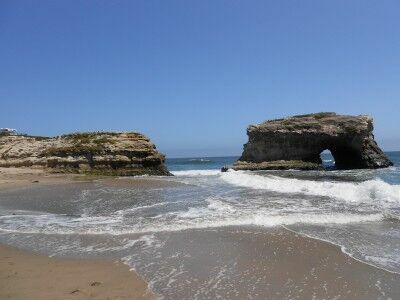 The Bureau of Land Management manages the CCNM, a network of over 20,000 small islands, exposed reefs, rocks and pinnacles spanning California’s entire 1100 mile coastline. 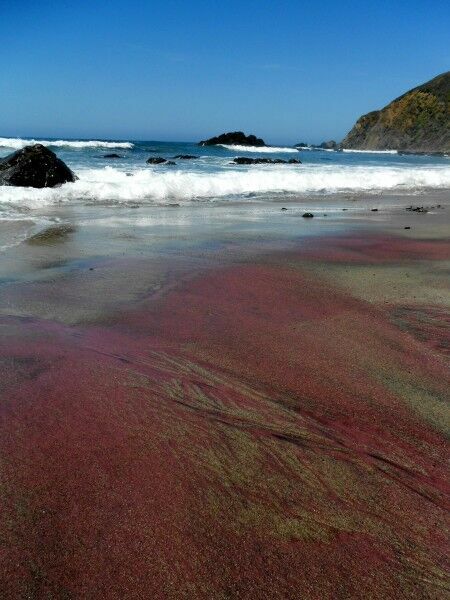 Large masses of land are continually slumping into the ocean. The slow moving landslides, or earth flows, are a mixture of sediments from soft clay to hard rock. Like Rocky Road ice cream left in the hot sun, wave energy melts the softer sediments away, leaving behind large, chunky rocks. 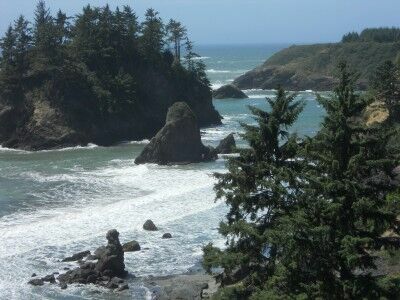 Many of the rocks you see close to shore were deposited from earth flows. 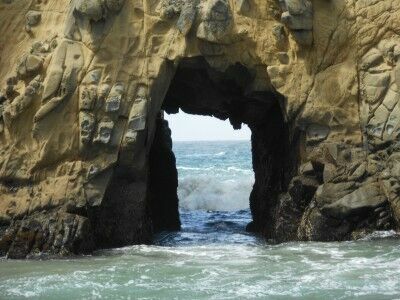 Some of the rocks that you see were once part of the ancient coastline. 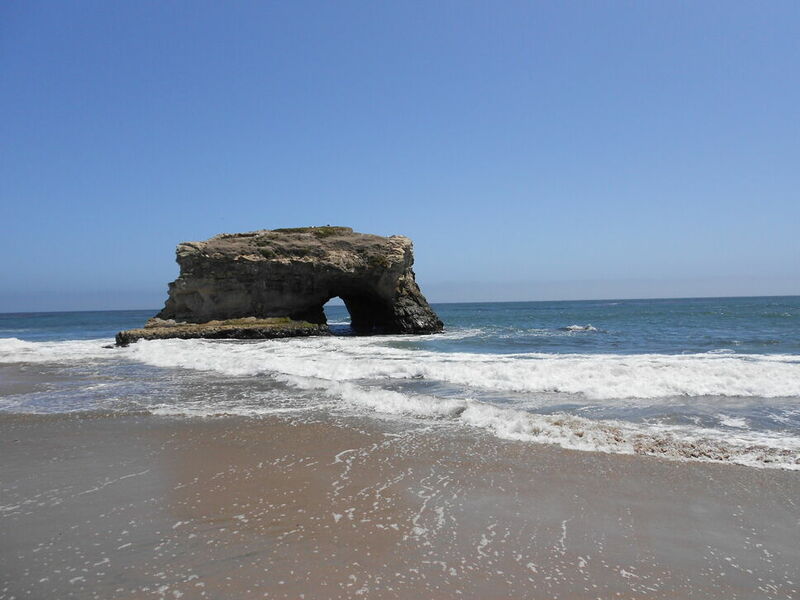 These resistant formations, or sea stacks, were isolated by rising seas, you erosive surf and geological uplift. 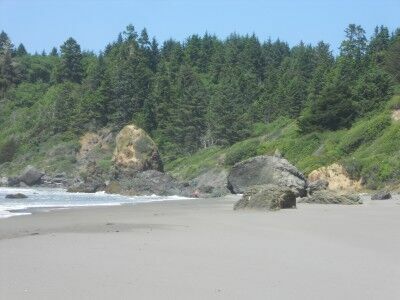 Pilot rock is one example. So now you know. 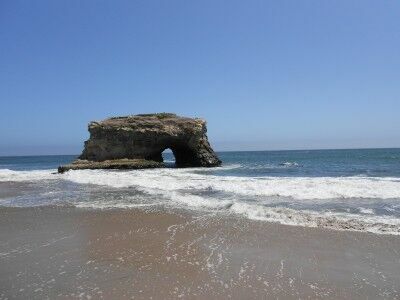 If you happen to be along the California coastline and see rock formations off the coast, you are looking at one of our newer National Monuments.